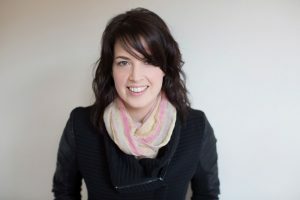 Katherine Mackenzie-Smith is a life and business coach helping introverts understand themselves, create businesses that light them up, and cut through the noise to connect with the people who need to hear what they have to say. She’s a trainer for life coaches, a ‘self-help guru’ according to Elle Magazine, and a ‘champion for introverted leaders’. I didn’t even realise this was live! Thank you so much for having me, I loved connecting with you, Beth!